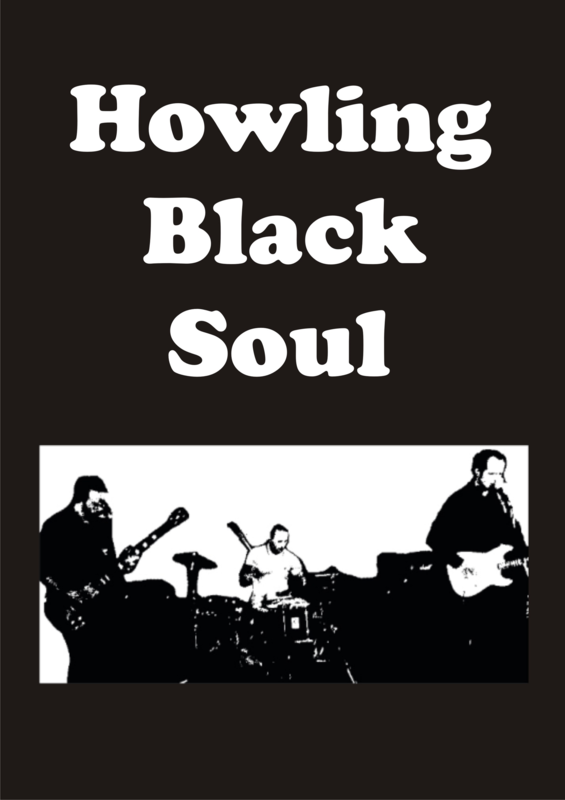 “Howling Black Soul are a power-house trio like they used to do. ‘Free’ meets ‘Black Sabbath’ with a 1972 valve amp thrown in for good measure. Turn this up loud”. Currently touring and promoting our debut album available on www.howlingblacksoul.bandcamp.com/releases.